In this post, I will guide you through uploading some stereoscopic spherical videos that you can watch on your Oculus Rift or any other HMD device. The good news is that YouTube has supported stereoscopic spherical videos since 5 November, 2015. Therefore, one way to enjoy stereoscopic spherical videos is through YouTube; I think it is the easiest way because once you upload your videos on YouTube, you don’t need to worry about formatting issues when YouTube applications are available. On the other hand, the downside is that we need to rely on Google’s application development for additional features and supported devices. Before we begin, you can find BBC’s example on YouTube (BBC Strictly Come Dancing). In order to upload your stereoscopic spherical video, you need to export the video in TAB (Top and Bottom) format instead of SBS (Side by Side). 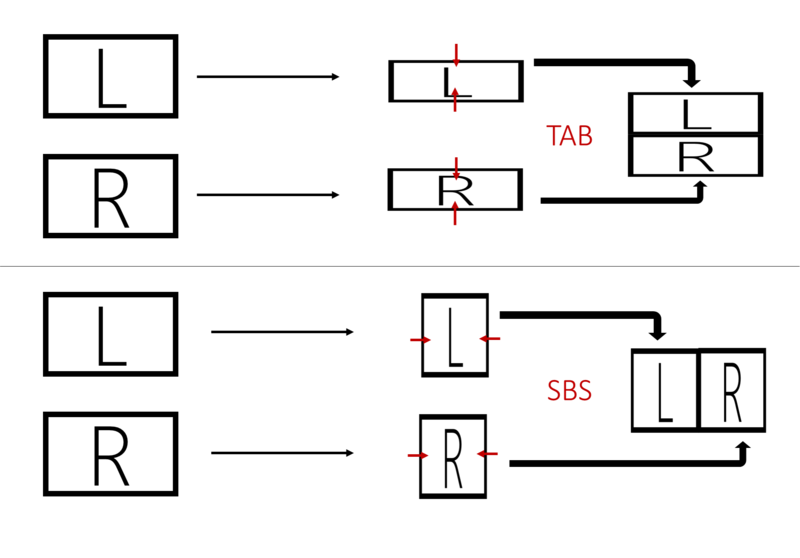 Below, the diagram illustrates the differences between TAB and SBS. 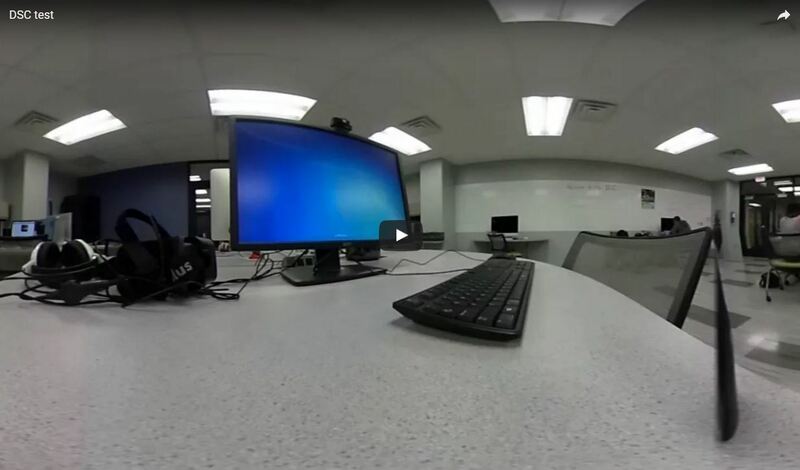 Since both squeeze and stretch the video vertically or horizontally, they each have their own benefits depending on viewing environments and human factors. Stereoscopic TV and films tend to use SBS because our eyes are less sensitive to horizontal resolution than vertical resolution. Stereoscopic spherical videos tend to use TAB in order to reduce additional horizontal squeezing since spherical videos already squeeze horizontal data too much. This process can be done easily in Adobe Premiere and Final Cut Pro. Once you have a stereoscopic spherical video in TAB format, it is time to add metadata to your video so YouTube can recognize the format properly. 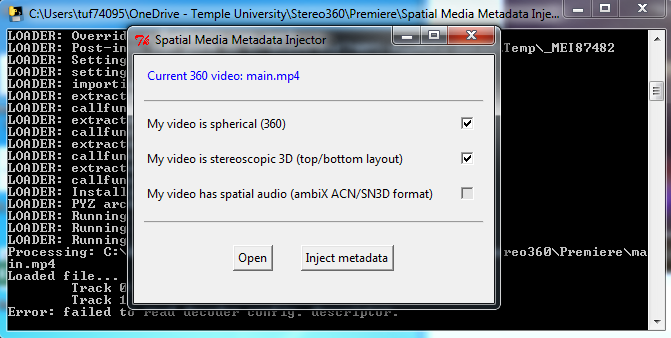 You need to download Spatial Media Metadata Injector from GitHub. Open the program, and click the “Open” button to open the video file. Check the first and second check boxes before clicking the “Inject metadata” button. Then you can save your file with proper metadata. The next step is visiting YouTube, where you can drag and drop the file. 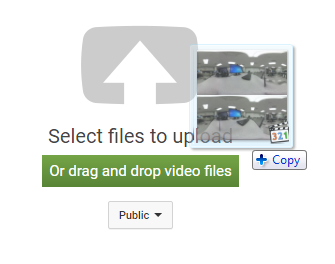 Once the uploading process is done, make sure your video is recognized as a 3D video, as shown below. Now I believe you have enough information to upload stereoscopic spherical videos on YouTube. In fact, you can upload the same file to Facebook and other services. I will provide further guides on how to create your own stereoscopic spherical videos, specifically how to make a 3D printed stereoscopic rig for two Theta Ss and how to film and edit stereoscopic spherical videos.